It’s not always easy to get your daily requirement of vitamin D as it mainly comes from sun exposure, and it’s not present in many foods. 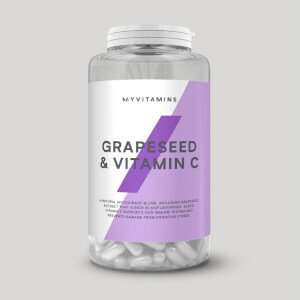 Our convenient softgel capsules have been tested for banned substances, making them ideal for athletes to stay topped up on this essential vitamin. Batch tested by Informed-Sport, our Vitamin D3 Elite has been tested for naturally occurring banned substances by LGC's world-class sports lab in line with the World Anti-Doping Agency (WADA) guidelines, and is officially safe for professional athletes of all levels. 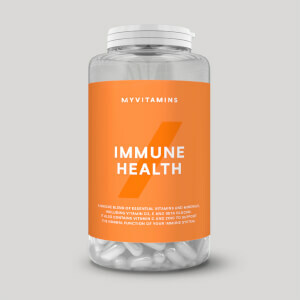 Each capsule is packed with 2500iu of vitamin D, which supports your immune system,1 keeping you fighting fit in and out of the gym. 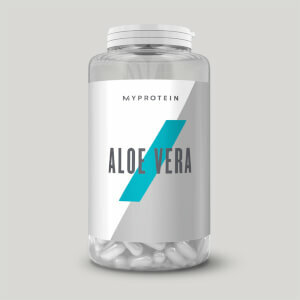 Plus, it also helps to keep your muscles and bones functioning normally2,3 — making it an ideal training support. 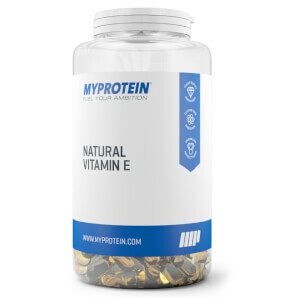 When to take Vitamin D3 Elite? What do Vitamin D3 Elite work well with? The ultimate sunshine vitamin, D3 offers a range of health benefits. But, to get the protein your body needs, add our batch tested Impact Whey Protein Elite. Olive Oil, Softgel (Gelatine, Glycerin), Vitamin D.